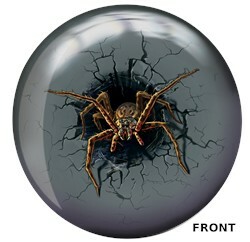 This Viz-A-Ball has scary spider graphics that are sure to impress everyone no matter whether the ball is on display at home or scoring on the lanes. So take your Spider Viz-A-Ball to the alley and catch those strikes in your web! 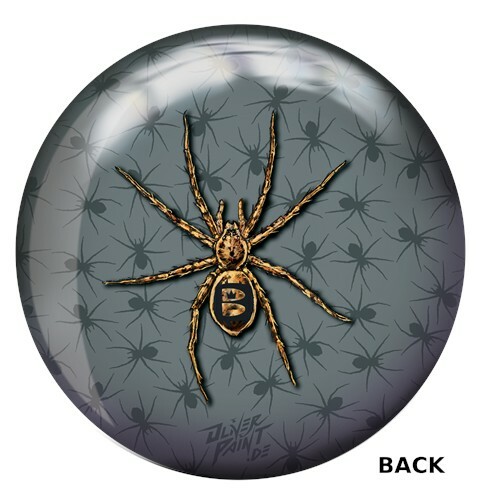 Due to the time it takes to produce the Brunswick Spider Viz-A-Ball ball it will ship in immediately. We cannot ship this ball outside the United States.